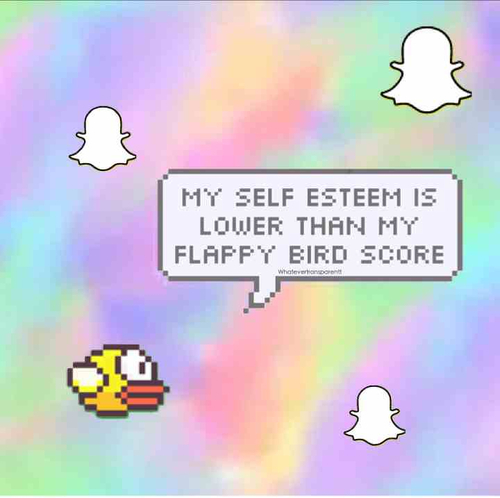 Many teenagers these days have a low self-esteem. What is a low self-esteem, you may ask? Low self-esteem is when a person has a lack of confidence to do something or think negatively about themselves. “I’m too short”, “I’m too fat” and “If only I were taller/smarter/more confident/had long hair/curly hair, I’d be ecstatic” sound familiar? That’s because these are what teenagers with low self-esteem might say. Do you have low self-esteem? If so, here’s how to boost your self-esteem. Exercise – exercising can help you release stress, and make you feel accomplished. Stay positive – cut off all negative thoughts and stop comparing yourself to others. Keep practicing these and you’ll soon have a better self-esteem. Also, remember that it’s not what’s on the outside that’s important, it’s what on the inside, a mirror can lie as it doesn’t show you what’s on the inside. I hope this helps, good luck! Hi.. please introduce myself,,I am Cho Ryeon Hwang, Asian,24 years old. I am unemployed. I have been fired from the job I was in twice. I can hardly find any other job bcs of my bad working experience on my cv.